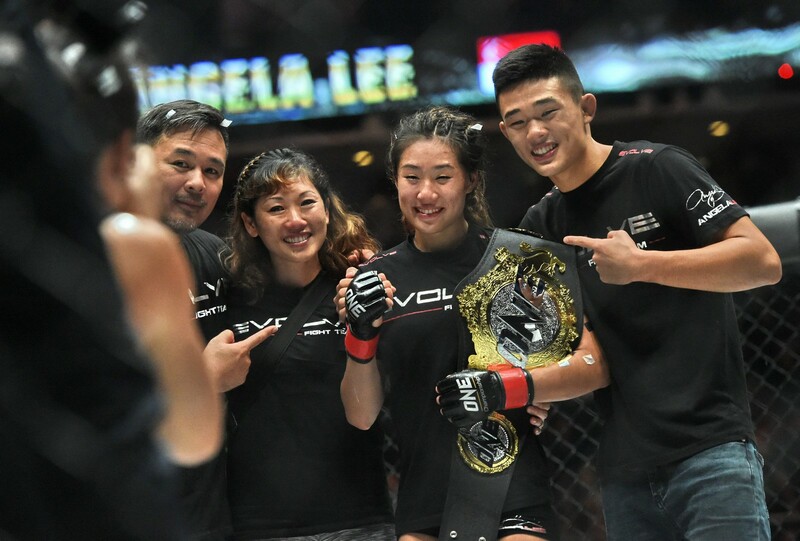 SINGAPORE - With a partisan 11,000-strong crowd roaring her on, 19-year-old Angela Lee defeated Japan's Mei Yamaguchi at the Singapore Indoor Stadium on Friday night to be crowned the first women's world champion of mixed martial arts (MMA) promotion One Championship. Lee won the atomweight title clash by unanimous decision after five rounds. 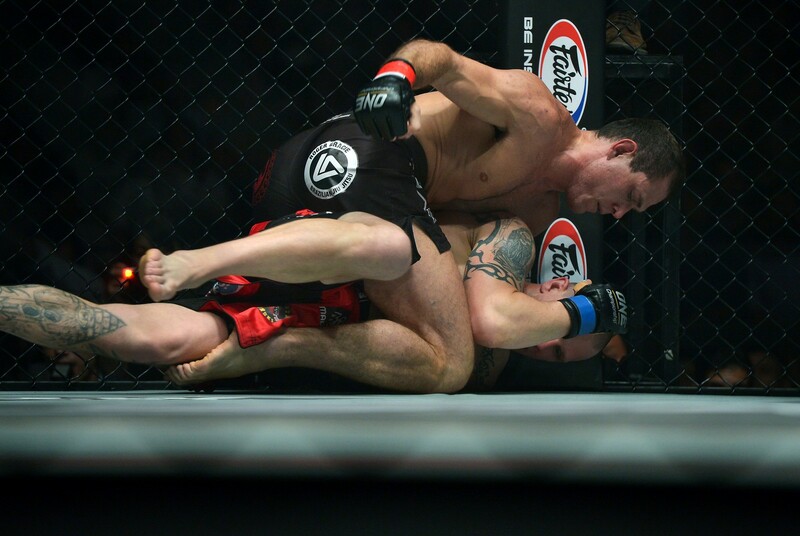 It was one of two championship events on the nine-bout fight card, dubbed Ascent to Power. The win maintained her unblemished win-loss record, which stands at 6-0. In her post-fight interview, an emotional Lee said: "I told you guys. I was born for this. It take an army to build a champion and I want to thank my amazing team and my parents. Without you guys I wouldn't be here." MMA competitors Angela Lee and Mei Yamaguchi will both receive bonuses for their ONE Women's Atomweight World Championship clash. 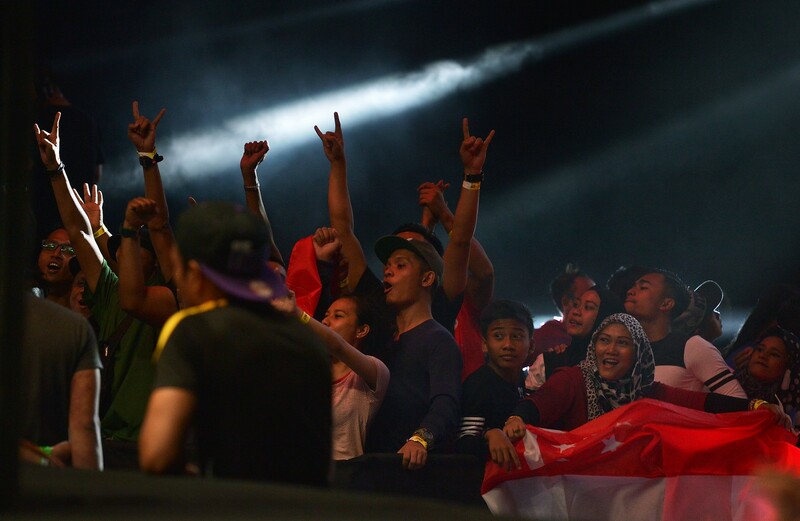 The bout was the main event of ONE: ASCENT TO POWER at the Singapore Indoor Stadium on Friday, May 6. It is widely-regarded one of the best bouts in ONE Championship history, being a fantastic five-round back-and-forth encounter. 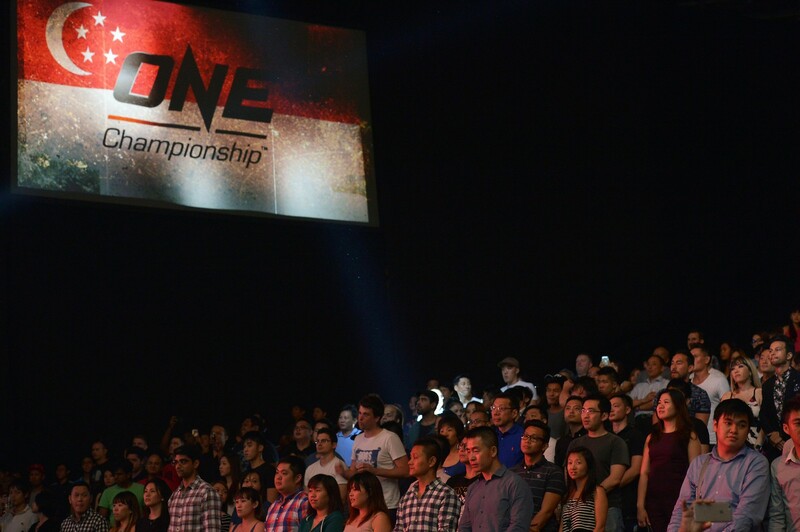 In a post on Facebook, Chatri Sityodtong, Founder and Chairman of ONE Championship, announced that both women would be receiving the bonuses. 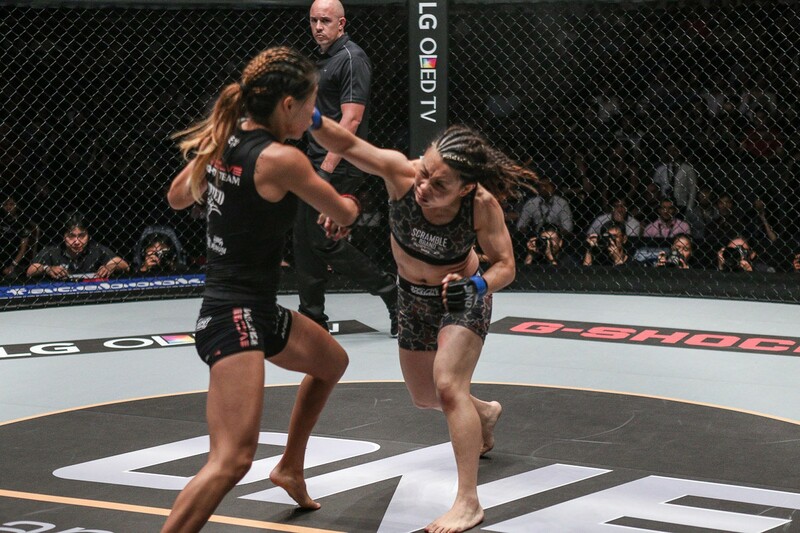 "Due to her extraordinary display of martial arts skill and warrior spirit in the main event of ONE Championship: Ascent to Power, ONE Atomweight World Champion Angela Lee has been awarded a ONE Warrior Bonus of US$50,000. Mei Yamaguchi has also been awarded her fight win bonus for her valiant effort." ONE Warrior Bonuses aren't often handed out in the Asian promotion's blockbuster events, as they are only awarded to fighters who have turned in one-of-a-kind performances. This marks only the second time the organisation has given one out since the award was announced. Lee's title-winning effort was certainly worthy, as she showed composure, skill, and willpower far beyond her 19 years of age. Lee constantly attacked with submissions and strikes throughout the 25-minute battle, showcasing the range of weapons at her disposal. She even survived a Yamaguchi knockdown and rallied from the brink of defeat, ultimately winning a unanimous decision to become the first female MMA world champion in Asian history. First ever women's Atomweight world championship match between Singapore's Angela Lee and Mei Yamaguchi. 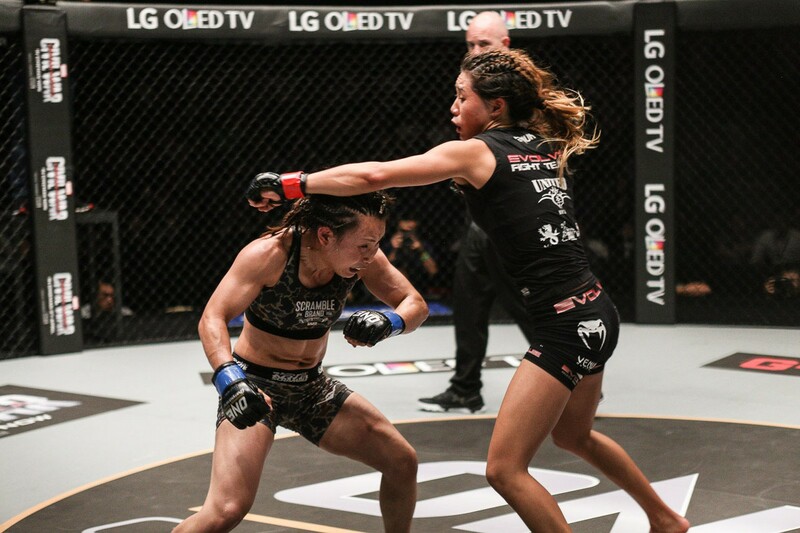 19-year-old Angela Lee defeated Japan's Mei Yamaguchi at the Singapore Indoor Stadium on Friday night. A partisan 11,000-strong crowd was roaring her on. Lee won the atomweight title clash by unanimous decision after five rounds. It was one of two championship events on the nine-bout fight card, dubbed Ascent to Power. Angela Lee was crowned the first women's world champion of mixed martial arts (MMA) promotion One Championship. An emotional Lee said: "I told you guys. I was born for this. It take an army to build a champion and I want to thank my amazing team and my parents. Without you guys I wouldn't be here." Local favourite mixed martial artist Angela Lee will aim to make history as she takes on Japan's Mei Yamaguchi in One Championship's first-ever women's title fight - the atomweight title. In the night's other title fight, Brazil's Roger Gracie, who hails from the renowned Gracie MMA clan, took on Poland's Michal Pasternak for One Championship's inaugural light heavyweight title fight. Pasternak, 32, was 9-0 entering the fight, but the experienced Gracie proved too much for him. A partisan 11,000-strong crowd was roaring Angela lee on. 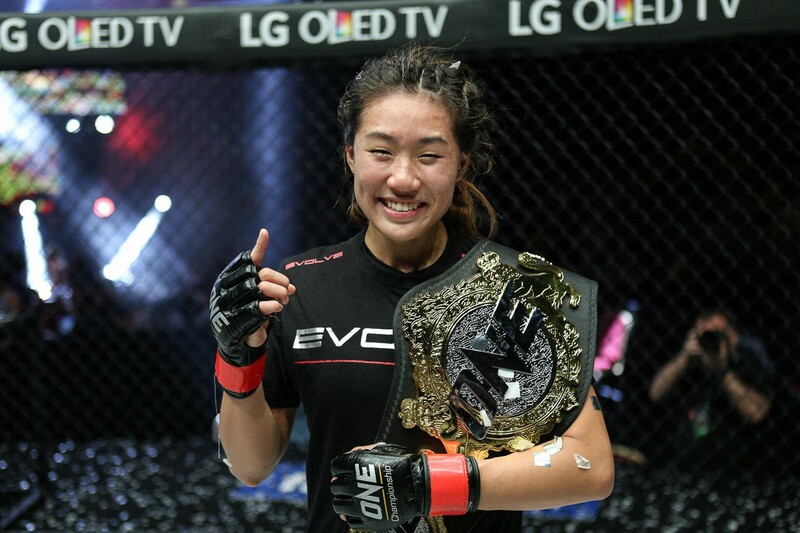 19-year-old Angela Lee defeated Japan's Mei Yamaguchi at the Singapore Indoor Stadium on Friday night to be crowned the first women's world champion of mixed martial arts (MMA) promotion One Championship. Singapore's Angela Lee (2L) poses with family members after defeating her opponent veteran Japanese Mei Yamaguchi in a five round battle for the inaugural ONE Women’s Atomweight World Championship in the Mixed Martial Art (MMA) at the Indoor Stadium in Singapore on May 6, 2016. Singapore's Angela Lee (top) competes against veteran Japanese Mei Yamaguchi (bottom) in a five round battle for the inaugural ONE Women’s Atomweight World Championship in the Mixed Martial Art (MMA) at the Indoor Stadium in Singapore on May 6, 2016. Pasternak, 32, was 9-0 entering the fight, but the experienced Gracie proved too much for him. 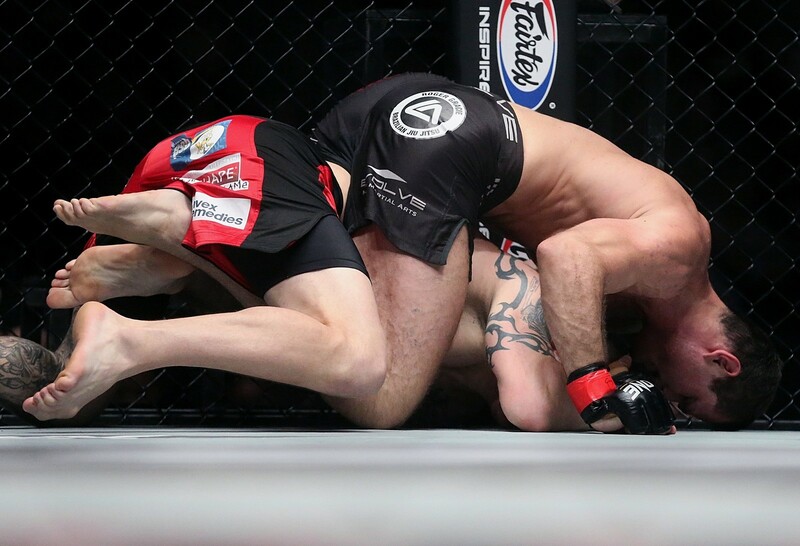 The 34-year-old Brazilian submitted his opponent in the first round. He said: "This is awesome. I dedicate this belt to my family." The United States' Brad Robinson and Malaysia's Agilan Thani got the fight night started with their catchweight (88kg) bout. With less than a minute to go in the first round, Agilan won by technical knock-out (strikes). Azerbaijan's Saygid Guseyn Arslanaliev and China's Ma Jian Wen were up next in a lightweight (77.1kg) fight. Arslanaliev won by technical knock-out (strikes), pummelling his opponent into submission. Singapore fighter Benedict Ang, who had dyed his hair golden for the fight, was next, and he kept his unbeaten streak intact with a win in the third round against the Philippines' Jimmy Yabo. Ang's Evolve MMA team-mate Amir Khan kept up the winning run for the homegrown fighters as he won in the first round against Chinese Taipei's John Chang by technical knockout (punches and elbows). In his post-fight interview, the full-time national serviceman first thanked his commanders for being understanding with his training needs, to cheers from the crowd. Japan's Tatsuya Mizuno then took on Egypt's Mohamed Ali in a middleweight (93kg) clash. Mizuno won by technical knockout . Lee's brother Christian, 17, took to the ring next for only his fourth professional bout. The teenager was hardly awed as he submitted the Philippines' Cary Bullos 2min 7sec in the first round for an easy and quick win. Mongolia's Narantungalag Jadambaa submitted Japan's Kotetsu Boku in an entertaining featherweight clash. Boku demonstrated good technique to recover from being pinned down several times but could do nothing against Jadambaa's submission choke. This article was first published on May 6, 2016.